1 x HAITI NATIONAL polyester table flag with chrome pin and base. 1 x HAITI NATIONAL 15cm x 7.5cm flag sticker for internal or external use. 10 x HAITI NATIONAL Paper hand waving flags 21x12cm with stick. 5' x 3' HAITI NATIONAL lightweight polyester novelty flag with brass eyelets. 1 x HAITI STATE polyester table flag with chrome pin and base. 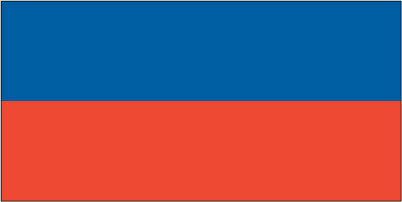 1 x HAITI STATE 15cm x 7.5cm flag sticker for internal or external use. 10 x HAITI STATE Paper hand waving flags 21x12cm with stick. 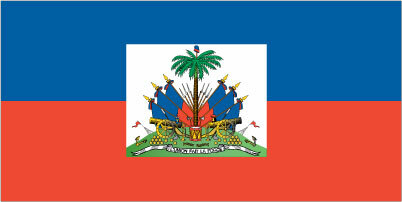 5' x 3' HAITI STATE lightweight polyester novelty flag with brass eyelets. 1 x HALLOWEEN GHOSTS Novelty polyester table flag with chrome pin and base. 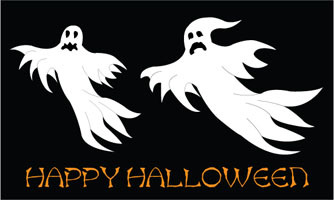 1 x HALLOWEEN GHOSTS Novelty 15cm x 7.5cm flag sticker for internal or external use. 10 x HALLOWEEN GHOSTS Novelty Paper hand waving flags 21x12cm with stick. 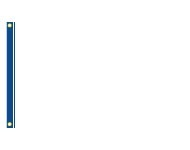 5' x 3' HALLOWEEN GHOSTS Novelty lightweight polyester novelty flag with brass eyelets. 1 x HALLOWEEN PUMPKINS Novelty polyester table flag with chrome pin and base. 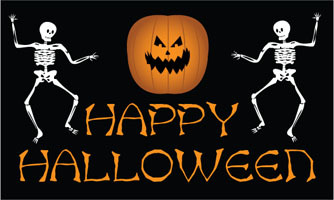 1 x HALLOWEEN PUMPKINS Novelty 15cm x 7.5cm flag sticker for internal or external use. 10 x HALLOWEEN PUMPKINS Novelty Paper hand waving flags 21x12cm with stick. 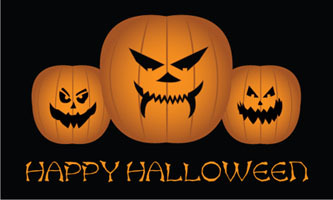 5' x 3' HALLOWEEN PUMPKINS Novelty lightweight polyester novelty flag with brass eyelets. 1 x HALLOWEEN SKELETONS Novelty polyester table flag with chrome pin and base. 1 x HALLOWEEN SKELETONS Novelty 15cm x 7.5cm flag sticker for internal or external use. 10 x HALLOWEEN SKELETONS Novelty Paper hand waving flags 21x12cm with stick. 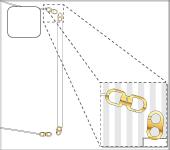 5' x 3' HALLOWEEN SKELETONS Novelty lightweight polyester novelty flag with brass eyelets. 1 x HALLOWEEN WITCHES Novelty polyester table flag with chrome pin and base. 1 x HALLOWEEN WITCHES Novelty 15cm x 7.5cm flag sticker for internal or external use. 10 x HALLOWEEN WITCHES Novelty Paper hand waving flags 21x12cm with stick. 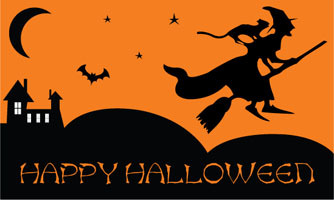 5' x 3' HALLOWEEN WITCHES Novelty lightweight polyester novelty flag with brass eyelets. 1 x Hampshire County polyester table flag with chrome pin and base. 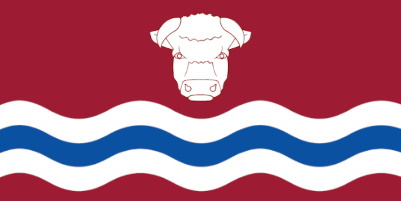 1 x Hampshire County 15cm x 7.5cm flag sticker for internal or external use. 10 x Hampshire County Paper hand waving flags 21x12cm with stick. 5' x 3' Hampshire County lightweight polyester novelty flag with brass eyelets. 1 x Hampshire Rose polyester table flag with chrome pin and base. 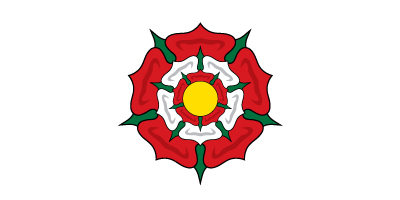 1 x Hampshire Rose 15cm x 7.5cm flag sticker for internal or external use. 10 x Hampshire Rose Paper hand waving flags 21x12cm with stick. 5' x 3' Hampshire Rose lightweight polyester novelty flag with brass eyelets. 1 x Hampton Poyle In Oxfordshire polyester table flag with chrome pin and base. 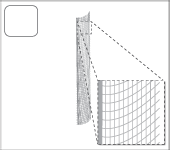 1 x Hampton Poyle In Oxfordshire 15cm x 7.5cm flag sticker for internal or external use. 10 x Hampton Poyle In Oxfordshire Paper hand waving flags 21x12cm with stick. 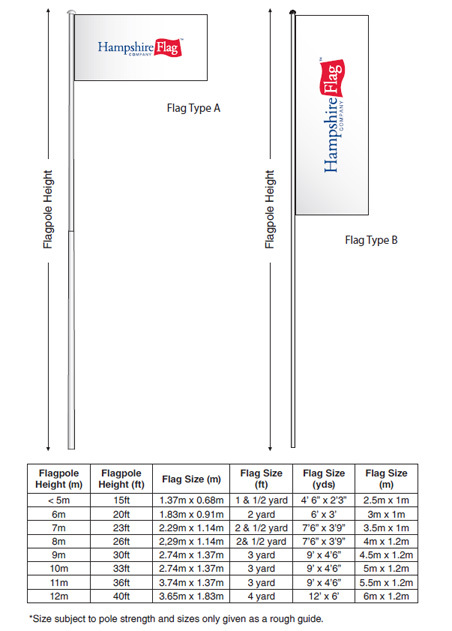 5' x 3' Hampton Poyle In Oxfordshire lightweight polyester novelty flag with brass eyelets. 1 x HAPPY ANNIVERSARY Novelty polyester table flag with chrome pin and base. 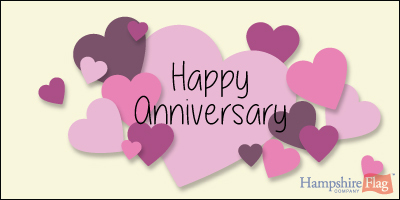 1 x HAPPY ANNIVERSARY Novelty 15cm x 7.5cm flag sticker for internal or external use. 10 x HAPPY ANNIVERSARY Novelty Paper hand waving flags 21x12cm with stick. 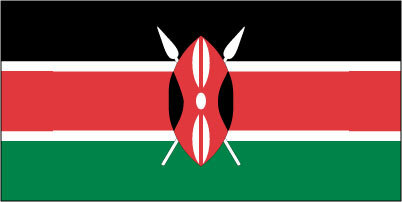 5' x 3' HAPPY ANNIVERSARY Novelty lightweight polyester novelty flag with brass eyelets. 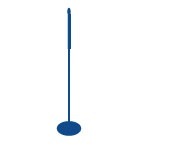 1 x HAPPY BIRTHDAY Novelty polyester table flag with chrome pin and base. 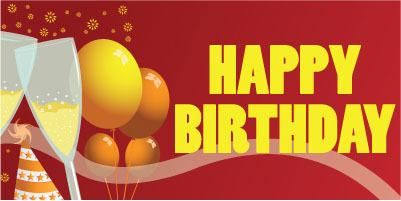 1 x HAPPY BIRTHDAY Novelty 15cm x 7.5cm flag sticker for internal or external use. 10 x HAPPY BIRTHDAY Novelty Paper hand waving flags 21x12cm with stick. 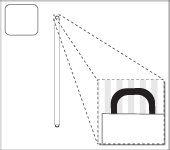 5' x 3' HAPPY BIRTHDAY Novelty lightweight polyester novelty flag with brass eyelets. 1 x Happy New Year Novelty polyester table flag with chrome pin and base. 1 x Happy New Year Novelty 15cm x 7.5cm flag sticker for internal or external use. 10 x Happy New Year Novelty Paper hand waving flags 21x12cm with stick. 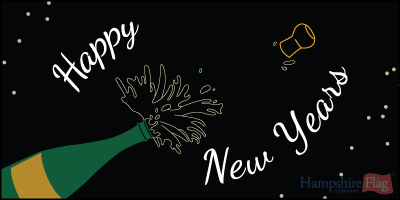 5' x 3' Happy New Year Novelty lightweight polyester novelty flag with brass eyelets. 1 x HAPPY RETIREMENT polyester table flag with chrome pin and base. 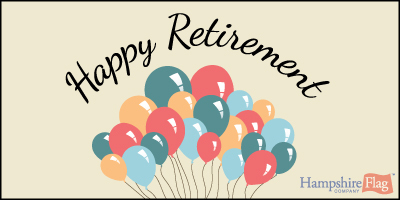 1 x HAPPY RETIREMENT 15cm x 7.5cm flag sticker for internal or external use. 10 x HAPPY RETIREMENT Paper hand waving flags 21x12cm with stick. 5' x 3' HAPPY RETIREMENT lightweight polyester novelty flag with brass eyelets. 1 x Hawaii State (HI) polyester table flag with chrome pin and base. 1 x Hawaii State (HI) 15cm x 7.5cm flag sticker for internal or external use. 10 x Hawaii State (HI) Paper hand waving flags 21x12cm with stick. 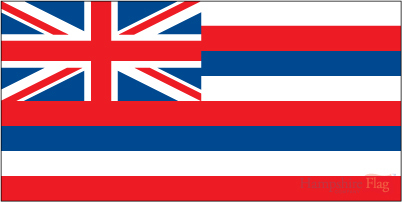 5' x 3' Hawaii State (HI) lightweight polyester novelty flag with brass eyelets. 1 x Heathfield in Sussex polyester table flag with chrome pin and base. 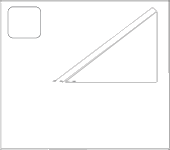 1 x Heathfield in Sussex 15cm x 7.5cm flag sticker for internal or external use. 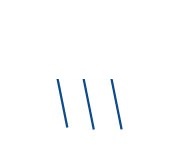 10 x Heathfield in Sussex Paper hand waving flags 21x12cm with stick. 5' x 3' Heathfield in Sussex lightweight polyester novelty flag with brass eyelets. 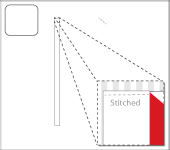 1 x HEREFORD DIOCESE polyester table flag with chrome pin and base. 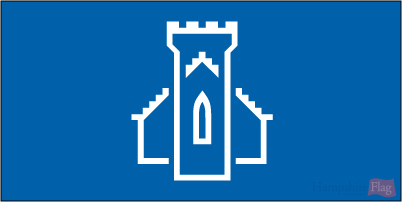 1 x HEREFORD DIOCESE 15cm x 7.5cm flag sticker for internal or external use. 10 x HEREFORD DIOCESE Paper hand waving flags 21x12cm with stick. 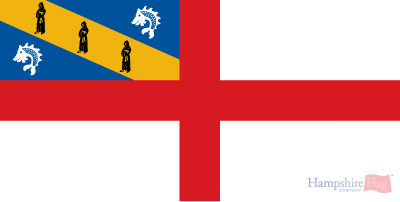 5' x 3' HEREFORD DIOCESE lightweight polyester novelty flag with brass eyelets. 1 x Herefordshire County polyester table flag with chrome pin and base. 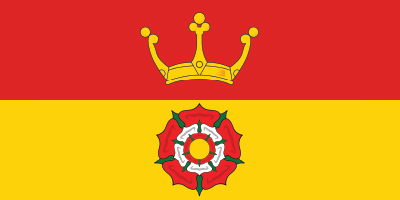 1 x Herefordshire County 15cm x 7.5cm flag sticker for internal or external use. 10 x Herefordshire County Paper hand waving flags 21x12cm with stick. 5' x 3' Herefordshire County lightweight polyester novelty flag with brass eyelets. 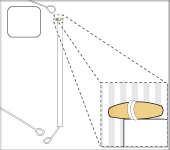 1 x HERM Island polyester table flag with chrome pin and base. 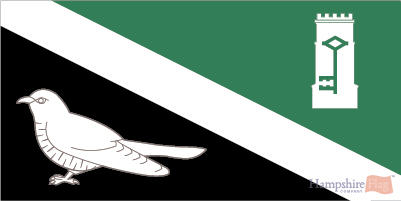 1 x HERM Island 15cm x 7.5cm flag sticker for internal or external use. 10 x HERM Island Paper hand waving flags 21x12cm with stick. 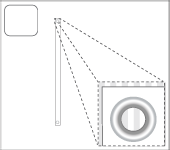 5' x 3' HERM Island lightweight polyester novelty flag with brass eyelets. 1 x Hertfordshire County polyester table flag with chrome pin and base. 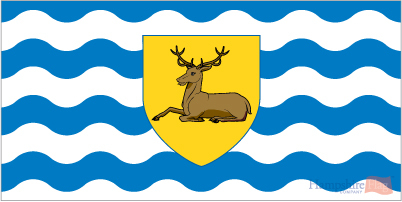 1 x Hertfordshire County 15cm x 7.5cm flag sticker for internal or external use. 10 x Hertfordshire County Paper hand waving flags 21x12cm with stick. 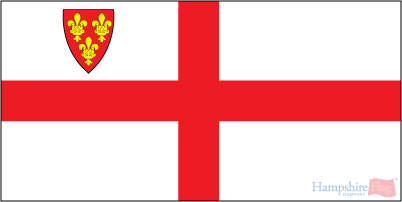 5' x 3' Hertfordshire County lightweight polyester novelty flag with brass eyelets. 1 x Hispanic polyester table flag with chrome pin and base. 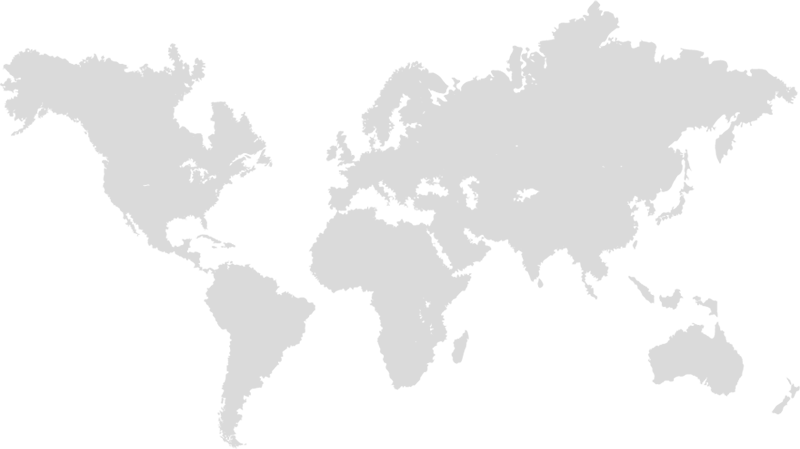 1 x Hispanic 15cm x 7.5cm flag sticker for internal or external use. 10 x Hispanic Paper hand waving flags 21x12cm with stick. 5' x 3' Hispanic lightweight polyester novelty flag with brass eyelets. 1 x Historic Scotland polyester table flag with chrome pin and base. 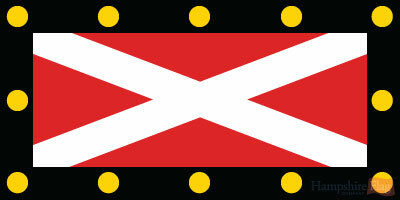 1 x Historic Scotland 15cm x 7.5cm flag sticker for internal or external use. 10 x Historic Scotland Paper hand waving flags 21x12cm with stick. 5' x 3' Historic Scotland lightweight polyester novelty flag with brass eyelets. 1 x HOLLAND National polyester table flag with chrome pin and base. 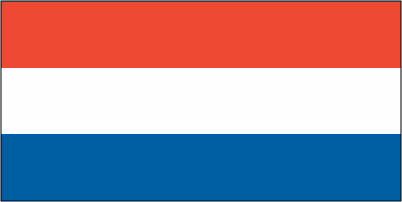 1 x HOLLAND National 15cm x 7.5cm flag sticker for internal or external use. 10 x HOLLAND National Paper hand waving flags 21x12cm with stick. 5' x 3' HOLLAND National lightweight polyester novelty flag with brass eyelets. 1 x HONDURAS STATE National polyester table flag with chrome pin and base. 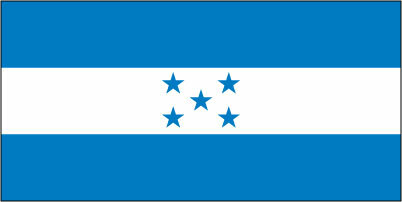 1 x HONDURAS STATE National 15cm x 7.5cm flag sticker for internal or external use. 10 x HONDURAS STATE National Paper hand waving flags 21x12cm with stick. 5' x 3' HONDURAS STATE National lightweight polyester novelty flag with brass eyelets. 1 x HONDURUS NATIONAL polyester table flag with chrome pin and base. 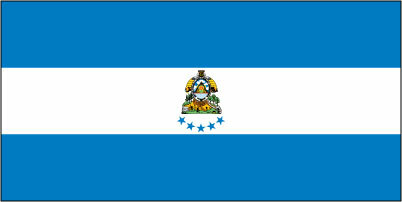 1 x HONDURUS NATIONAL 15cm x 7.5cm flag sticker for internal or external use. 10 x HONDURUS NATIONAL Paper hand waving flags 21x12cm with stick. 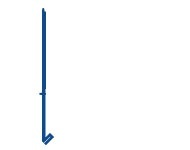 5' x 3' HONDURUS NATIONAL lightweight polyester novelty flag with brass eyelets. 1 x HONG KONG National polyester table flag with chrome pin and base. 1 x HONG KONG National 15cm x 7.5cm flag sticker for internal or external use. 10 x HONG KONG National Paper hand waving flags 21x12cm with stick. 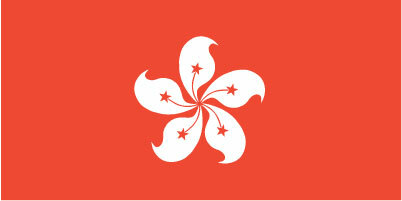 5' x 3' HONG KONG National lightweight polyester novelty flag with brass eyelets.